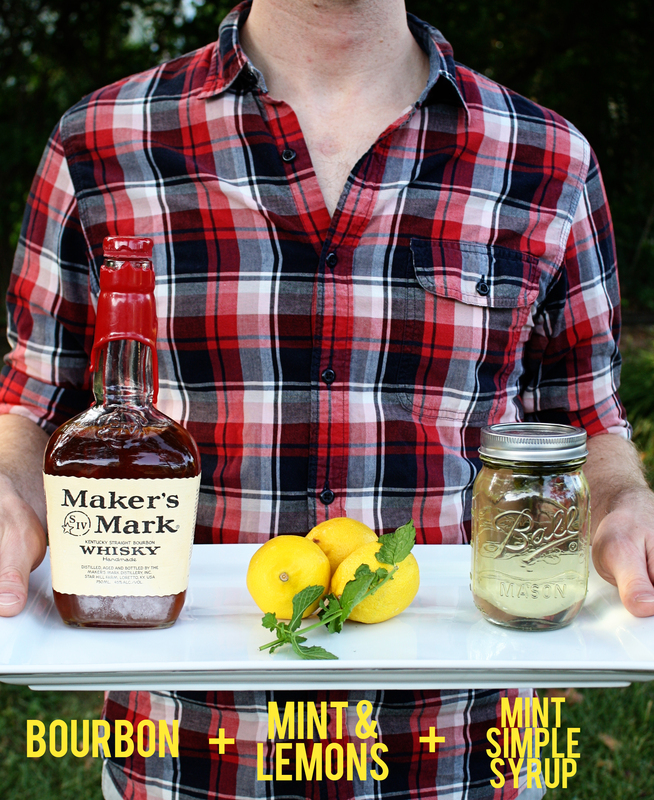 A refreshing bourbon drink, can you believe it? This drink is so good, when you finish you’ll be tempted to HULK SMASH EVERYTHING AROUND YOU until someone serves you another. I’m pretty sure that’s how it got its name. Pretty sure. Also, I should note, this recipe is Aaron’s cocktail specialty. I’m giving him credit since he has the golden touch when it comes to internet fame. *We made mint-infused simple syrup the same way we did rosemary-infused simple syrup, which you can read about here. We just tossed in 5 or 6 mint leaves. Muddle lemon slices and mint leaves in a glass. Fill glass with crushed ice, then add lemon juice, whiskey and simple syrup. Cover with a shaker and shake well with ice, returning to glass when drink is mixed. 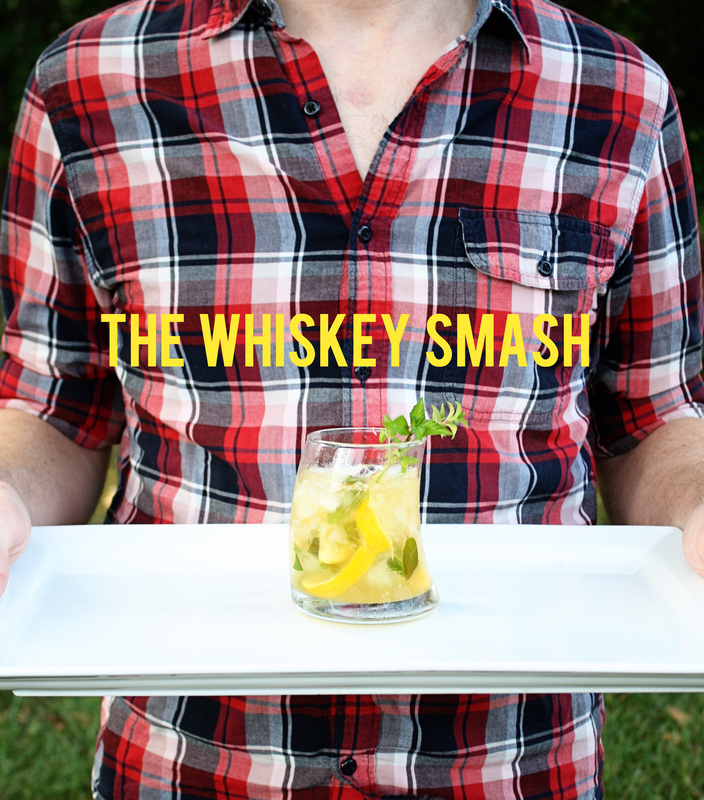 Garnish with a mint sprig and/or lemon slice.